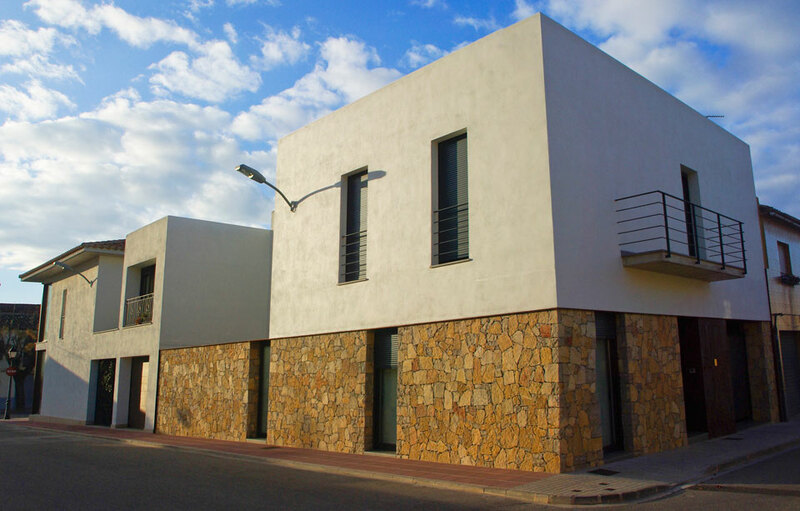 Construcciones Guaita is a family business based in Fontanars dels Alforins, Valencia specialising in construction and refurbishment. It was founded in 1987 by D. Vicente Segura Guaita who dedicated himself both personally and professionally to developing his construction business. After 25 years of dedication and hard work, we are expert in every kind of construction project, for example, housing, swimming pools, industrial units and refurbishment. Every one of our projects has a guarantee of quality which is our trademark. This quality stems from our personal commitment and a specialised infrastructure which is centred around our highly skilled employees. This means that we can manage every type of building project. Construcciones Guaita is known for its high quality results, for inspiring customer confidence and for its reliable workforce. Today we are proud that our customers continue to place their trust in us, and to them we want to say, “Thank you! Without your faith in us, none of this would have been possible”.